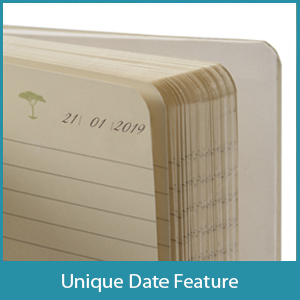 The Square Eco Notebook is available in hard and soft covers. 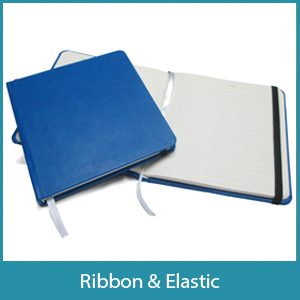 The premium fabrics are ideally suited for quality foiling or debossing branding options. There are a multitude of customization options available to engage, promote and expose your brand. 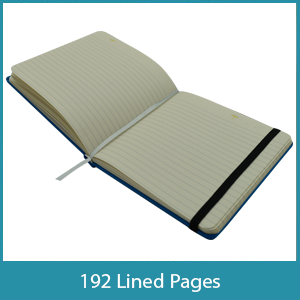 Our coloured Square Eco Notebook is bound in superior quality PU fabric and are proudly made in South Africa.